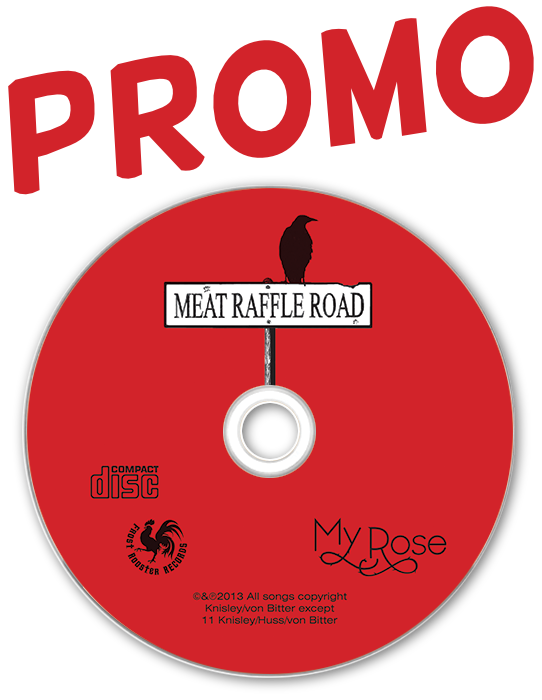 Thermal Printing is the best option for fast, easy, professional looking CD. 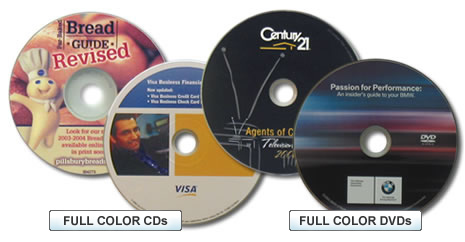 The indelible print makes the CDs durable for any type of work environment. Need a functioning utility disc with a professional edge, Thermal Printing is your option. To verify artwork quality, color and positioning, QuickTurn will scan a printed disc with the customers' artwork and e-mail the customer for approval.